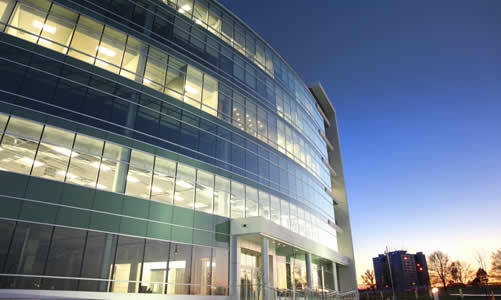 Whether you are thinking of buying or selling a business, or buying, selling or renting commercial property or have issues with your business partners or in relation to the running of a company, if you require advice on a commercial contract or agreement or need one drafted we have the experience and expertise to deliver the advice and representation you need. Our clients have commended us for the work we have done and the advice we have given in connection with the sales and purchases of pubs, restaurants, pharmacies, nursing homes and other businesses. We have successfully advised and represented clients involved in partnership disputes and disputes between shareholders and directors in limited companies. We have negotiated lease terms for a wide range of properties, from takeaways to large warehouses and high profile shopping centre units. In addition to 16 years practical experience of dealing with a multitude of different commercial leases, Paul McEvoy holds a Post-Graduate Certificate in Commercial Conveyancing from the Institute of Professional Legal Studies. Contact us now for a free chat with no obligation to find out how we can help with your business or commercial property issues.